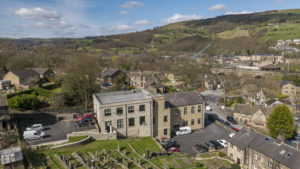 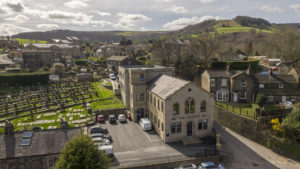 Having successfully completed the renovation of both The Craggs and The Chapel over the last seven years our attention moves to our site, Riverside Business Park in Mytholmroyd. 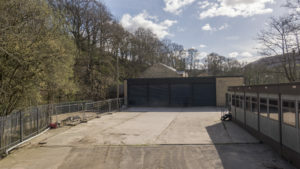 This existing unit is now available for occupation in its current format with the potential to split or change the configuration if necessary. We also have a planning application in with Calderdale for two additional commercial buildings. If you are interested in talking through any options, please get in touch.